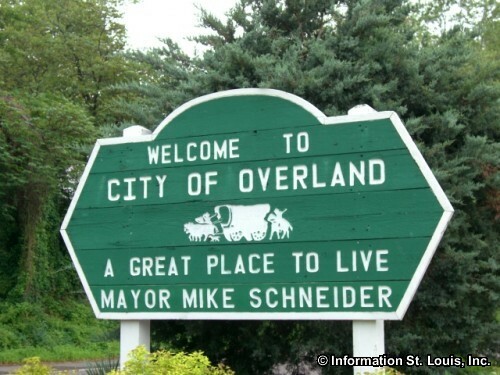 The City of Overland Missouri is located in Mid St. Louis County, northwest of Downtown St Louis via Interstate 70 or 64. 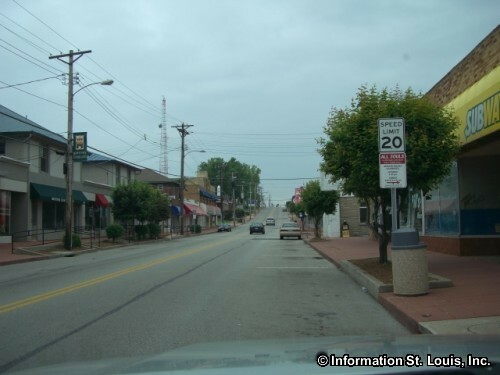 Important roads for the community are Highway 170, Midland Blvd, Page Avenue, Woodson Avenue, Lackland Road, Ashby Road, Brown Road, Wismer Avenue and many others. 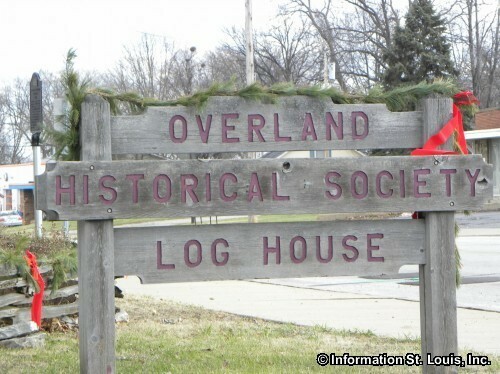 The Overland was officially incorporated in 1939. 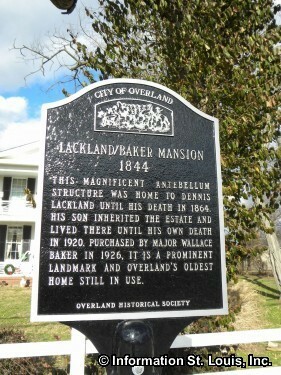 In 2010, the population of Overland was recorded as being 16,062 residents. 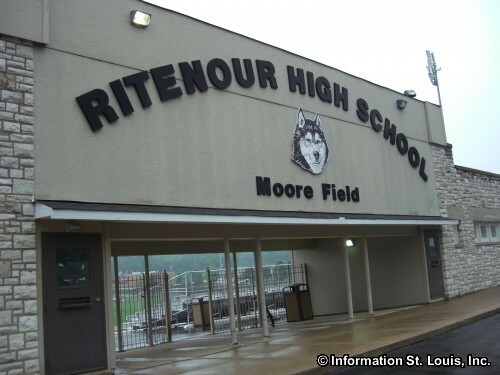 Those residents are served by the Ritenour School District. 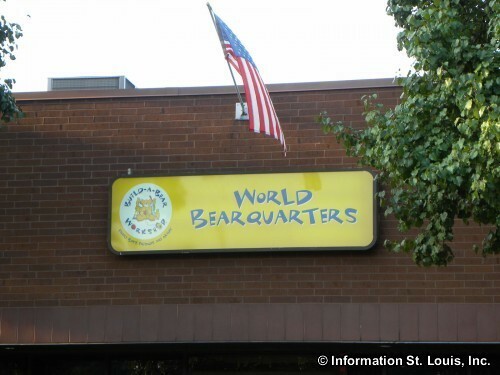 This public school district has an early childhood center, six elementary schools, two middle schools and the Ritenour High School. 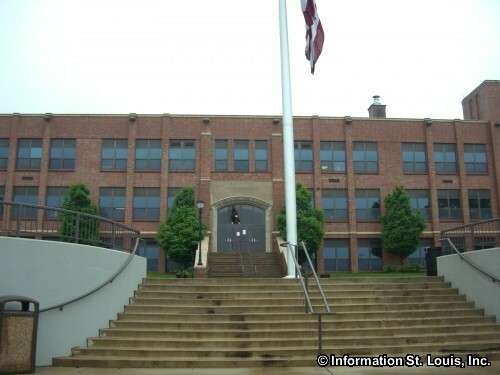 There is a private school located within Overland, Our Redeemer Lutheran School, that provides a Lutheran faith based education for grades Pre-School to 8th grade. 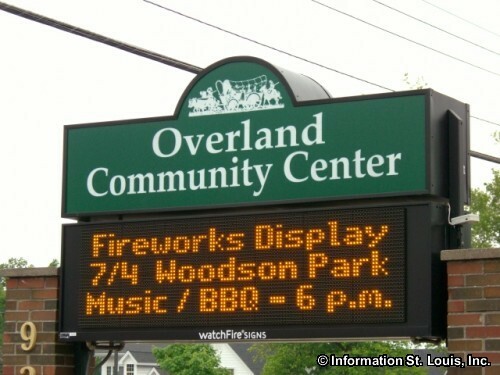 Overland has seven City Parks, which are Wild Acres Park, Woodson Road Park, Robert Brooks Park, Norman Myers Park, Mort Jacobs Park, Legion Park and Canter Way Park. 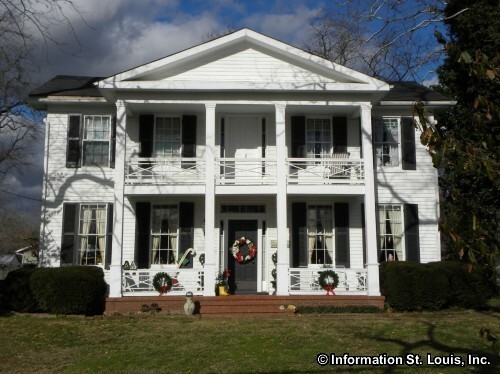 Some of the amenities that these parks provide for the community are a 2.5 spring-fed fishing lake and wilderness refuge in Wild Acres Park; athletic fields for baseball, soccer or football and lighted tennis courts at Woodson Road Park; picnic pavilions and sites, gazebos, playgrounds, trails and ball diamonds at the other parks. Softball leagues use some of the fields as practice fields and their home field. 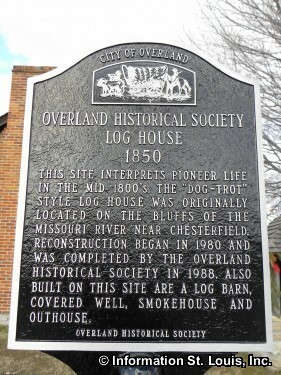 Overland also has a Community Center. 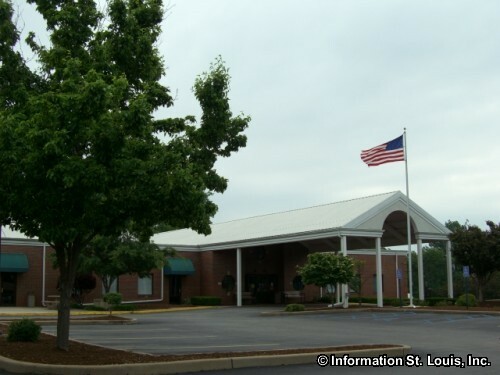 The amenities it offers to the community are a Weight Room with weight machines, free weights and cardiovascular machines; two Gymnasiums with basketball and volleyball courts; an elevated Walking Track; two Racquetball courts; whirlpool and sauna facilities. 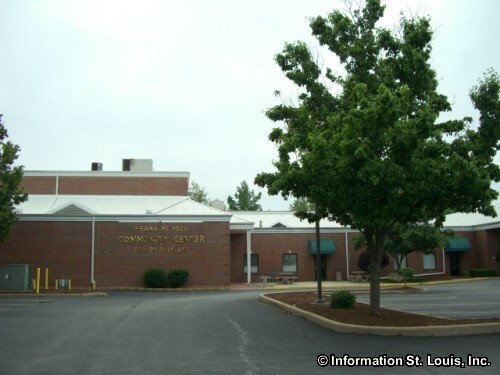 The Community Center also has several rooms that can be used for various activities. 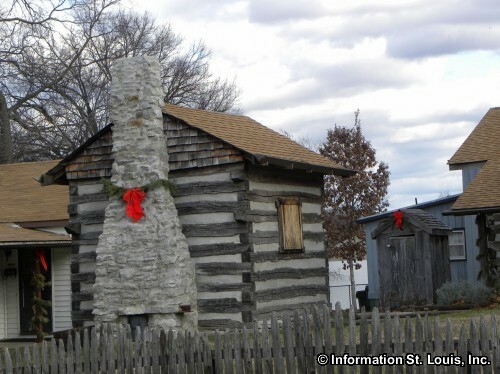 St Louis County has one park located in Overland, Martin Luther King, Jr. County Park. 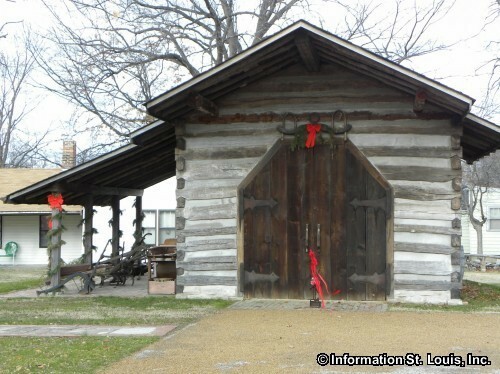 "King Park" as it is known, features a picnic shelter, a playground and basketball courts. 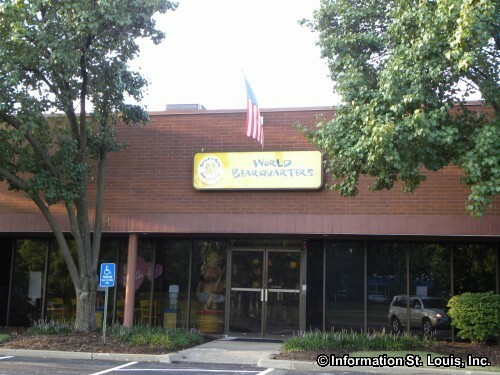 The Build-A-Bear Workshop Corporation, a hands-on, build-your-own-bear store, has its Headquarters in Overland and has over 400 stores worldwide. 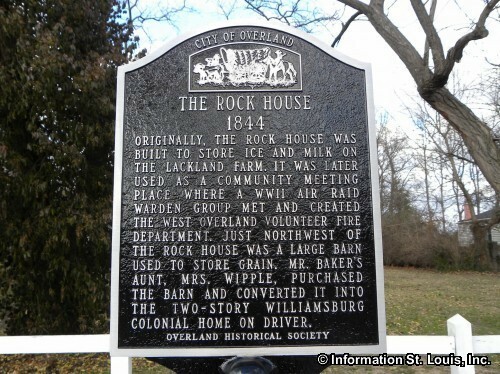 Overland has several historic St. Louis County Landmarks. 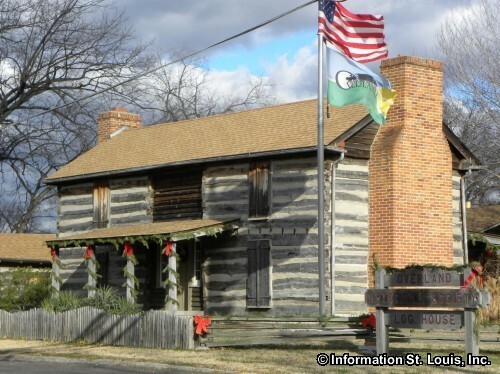 One of them, the Alexander McElhinney Log House, was actually built in the 1850s in Wildwood Missouri and was moved to the corner of Lackland and Gass in 1980 by the Overland Historical Society. 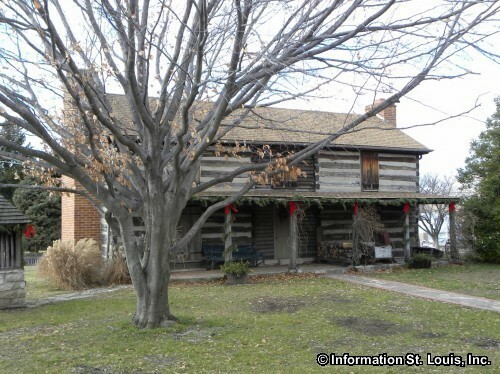 It has been restored and is open to the public. 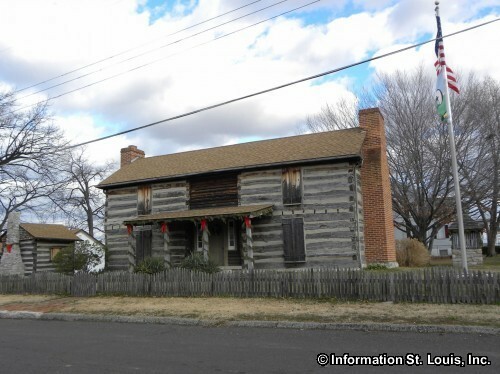 Another Landmark is the Lackland House that was built in 1844 by Dennis Lackland who came to the Overland area in 1835 from Maryland. 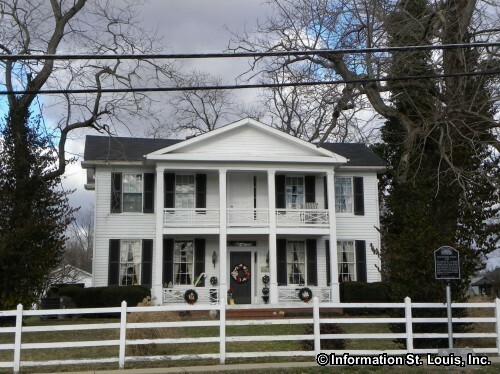 Wild Acres Park was originally developed as the Garnett Estate and was built in 1907. 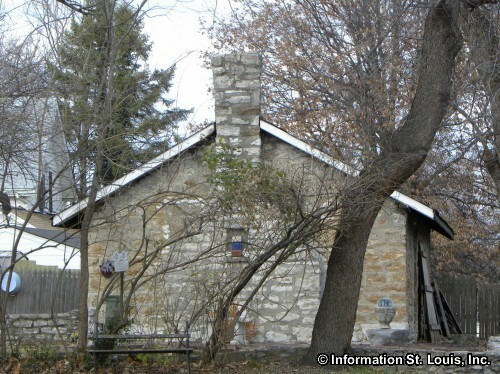 Charles D. Garnett was a paper manufacturer and founder of Garnett & Allen Paper Company.